SF Watersports offer ultimate fun and thrilling experience to Pangkor tourists. 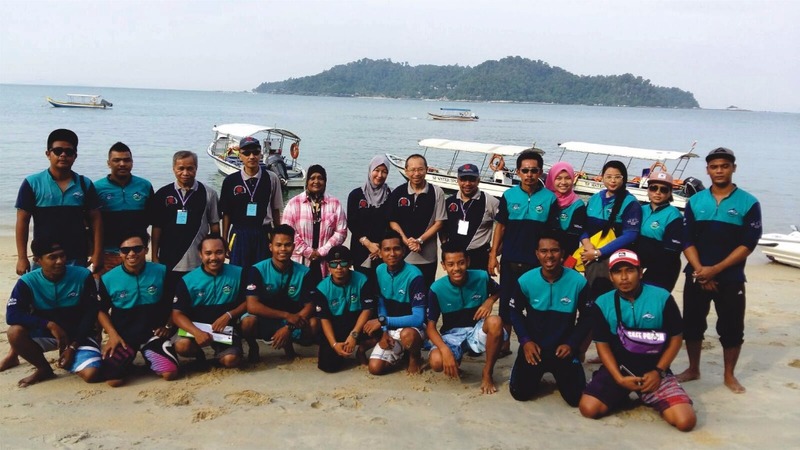 We are pioneers in providing watersporting activities to visitors of Pangkor. SF Watersports had a humble beginning in 1993. The tourism industry in Pangkor Island was in infancy at that time. But we have grown throughout the years to give visitors to the island an unparalleled service.